Cathrine is a computer science student from the University of Oslo in Norway. She is pursuing a master’s degree in programming, with a focus on machine learning and blockchain. 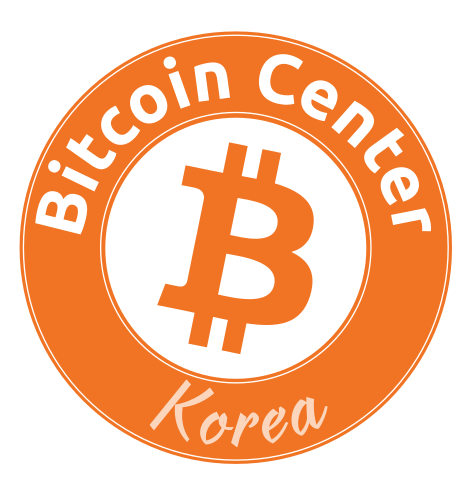 She was an exchange student at Sungkyunkwan University and Seoul National Univeristy in 2018, and founded the Blockchain Startup Club at the Bitcoin Center during her time as an intern there. She is passionate about women in tech, entrepreneurship, acquiring new skills, and meeting new people. She believes that growth starts outside your comfort zone, and enjoys going on adventures like surfing in Costa Rica, climbing in Korea, and hitchhiking in Japan.